Mulberry Standard size combination wallplate has steel construction with wrinkled finish. 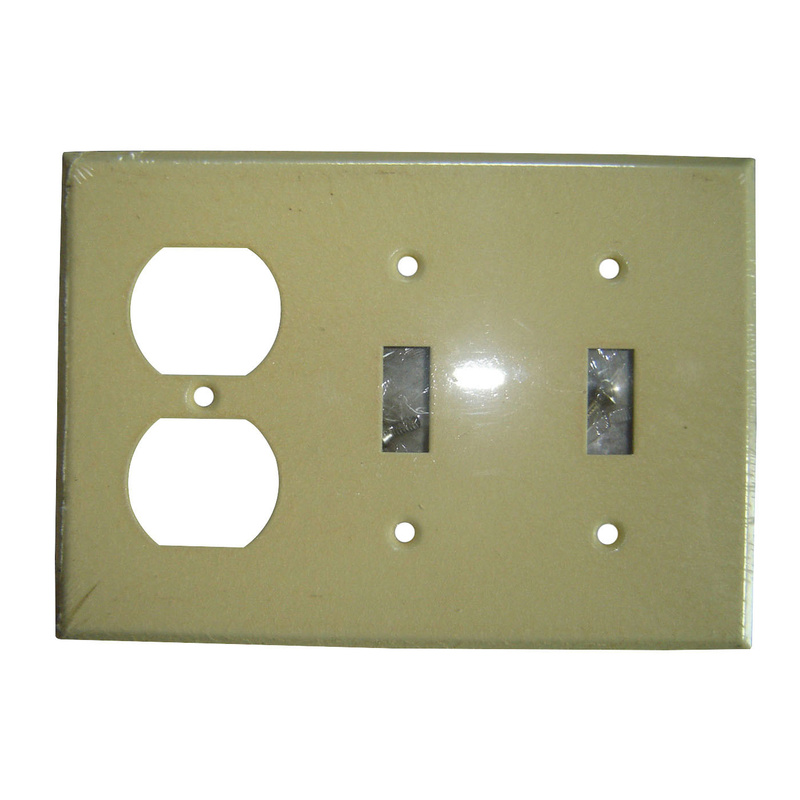 This 3-Gang, rectangular wallplate in ivory color, measures 6.375-Inch x 4.5-Inch. It has thickness of 0.03-Inch. Wallplate is UL listed.